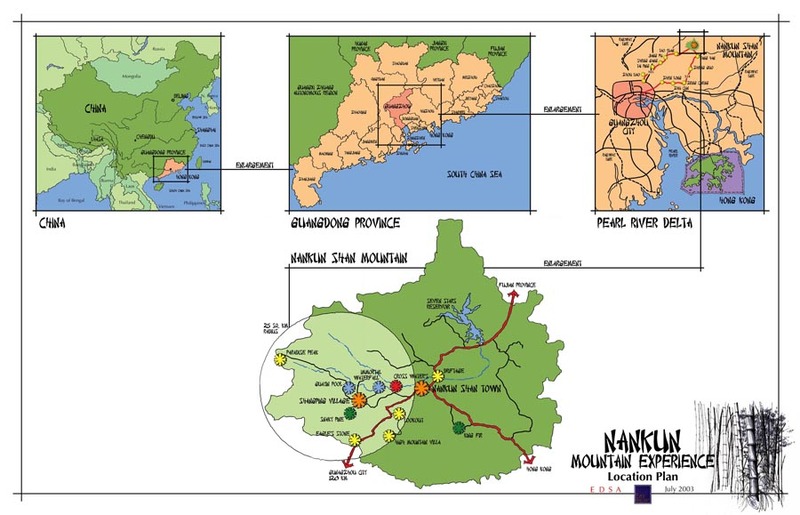 Mr. Mehta was the lead planner for the team that prepared an Ecotourism Physical Plan (Nankun Mountain Experience) for a 25km2 section of Nankun Mountain Reserve. The overall master plan includes an ecolodge and conference center, wellness center, nature activity center, specialized spa boutique resort, bamboo museum, village inn, rehabilitation of the village square, trails etc. The first phase of this master plan, Crosswaters Ecolodge has been operational since 2007.